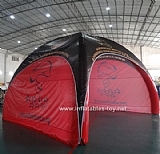 Inflatable x-tent for event and trade show(X-tent-1009) Easily deployable pneumatic tents for your events，trade-shows, branding and promotional needs are now part of our product line. 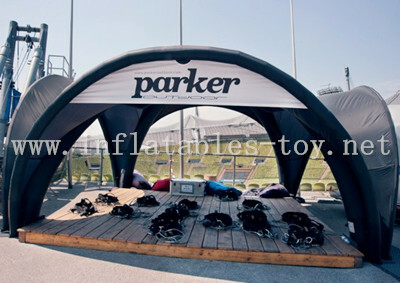 We think outside the box to serve our customers with the best branding tools possible. 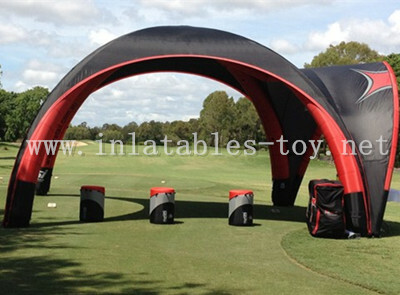 X-gloo structure is sealed, does NOT have a built-in fan/blower that continuously blows air into the corner pillars, as “normal” pneumatic tents do. 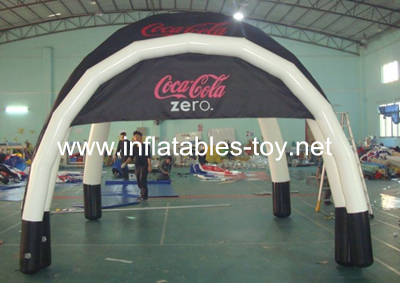 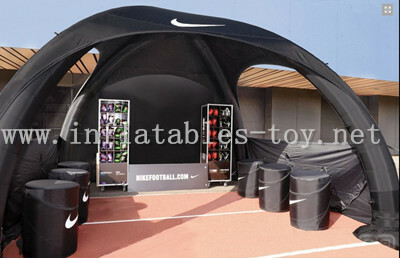 The common size is 4x4m,5x5m,6x6m,8x8m.The other size can be customized.